Gunpowder green tea is for those who like green tea without bitterness. It has a mild and smooth taste. 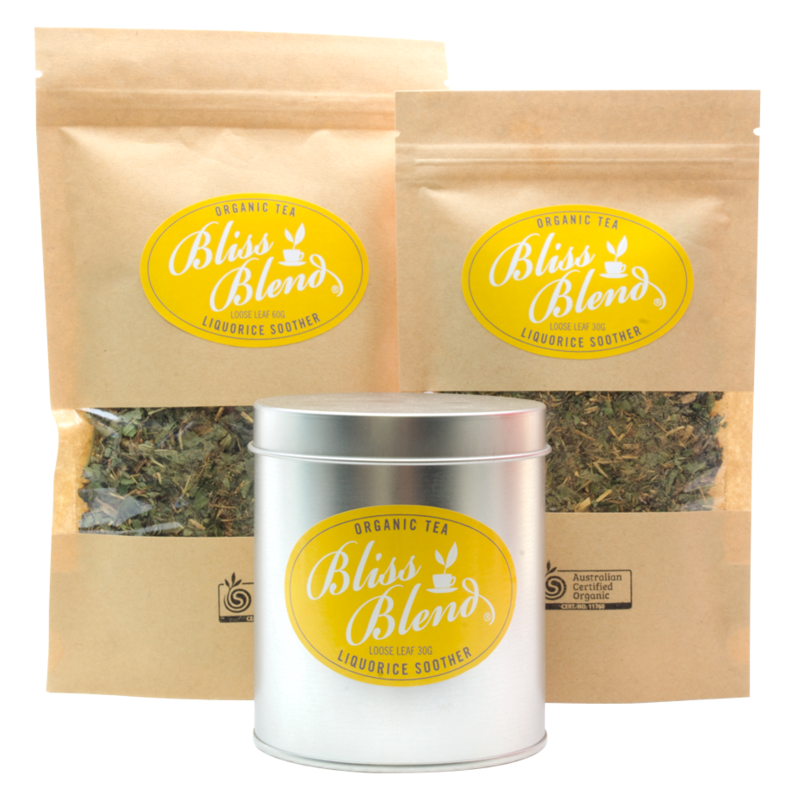 Green tea is high in antioxidants, a great detox, skin tonic and has shown to lower cholesterol and promote weight loss. 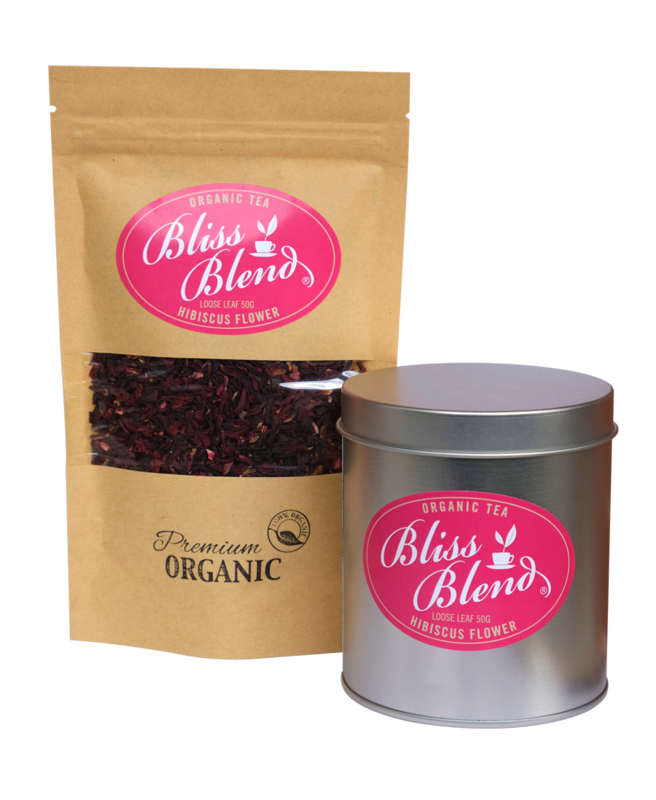 Our green tea is sourced from the pristine mountains of Sri Lanka, where it is organically grown in fair trade conditions. 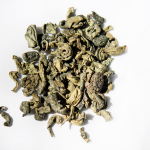 Ingredients: (Certified Organic) Gunpowder green tea (Camellia Sinensis), (Sri Lanka). Serving: 1/2 tea spoon per cup. 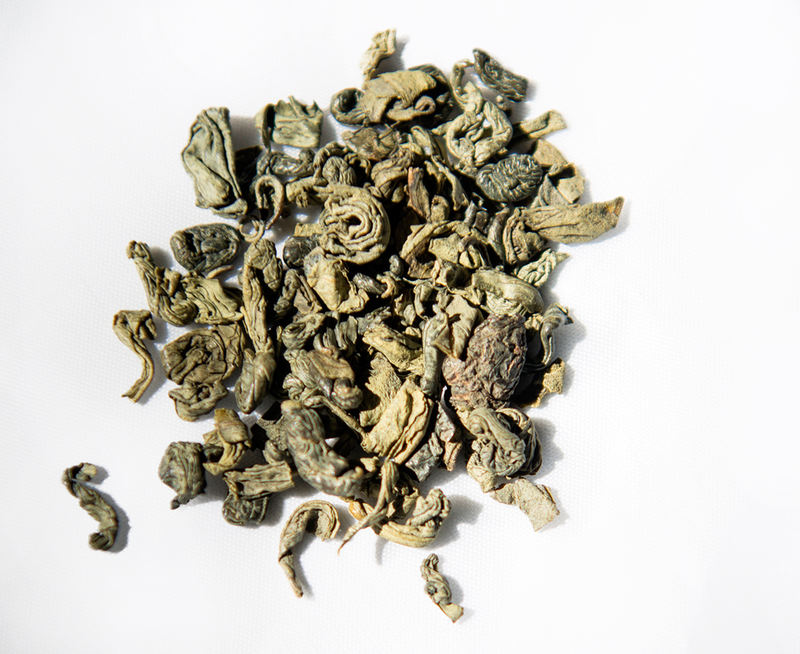 Be the first to review “Gunpowder Green Tea (Sri Lanka)” Click here to cancel reply.